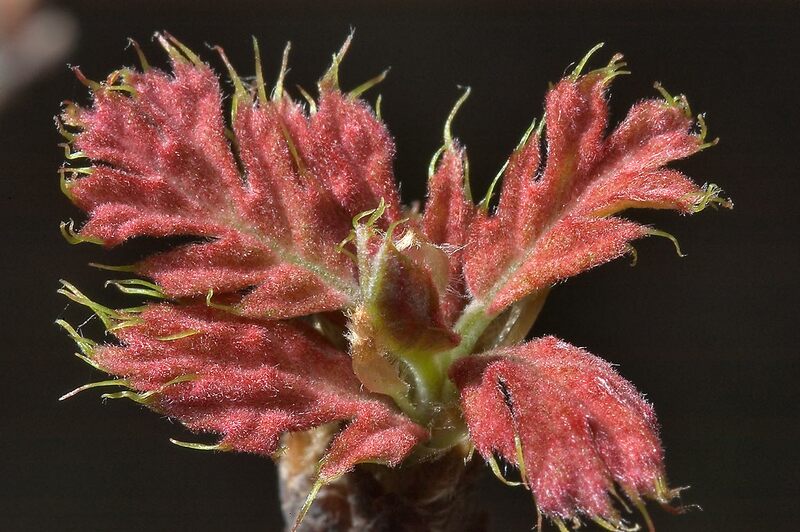 Young leaves of red oak (Quercus buckleyi) in TAMU Horticultural Gardens in Texas A&M University. College Station, Texas, March 19, 2010. Jong blare van eikebome rooi (Quercus buckleyi) in TAMU Hortologiese Gardens in Texas A en M Universiteit. College Station, Texas, 19 Maart 2010. Young gjethet e dushkut të kuqe (Quercus buckleyi) në Xhennete TAMU Hortikulturës në Texas A dhe M University. College Station, Texas, 19 mars 2010. الشباب أوراق البلوط الأحمر (بلوط buckleyi) في حديقة النبات تامو في تكساس وجامعة م. كوليج ستيشن ، تكساس ، 19 مارس 2010. Երիտասարդ տերեւները կարմիր կաղնու (Quercus buckleyi) մեջ TAMU Այգեգործական Այգիներ Տեխաս, Ա եւ M համալսարանում. Օլիմպիական հերթափոխի պետական քոլեջ Station, Տեխաս, Մարտ 19, 2010 թ.
Gənc Texas A və M Universiteti TAMU bahçecilik cənnətlərində (Quercus buckleyi) qırmızı palıd yarpağı. College Station, Texas, 19 mart, 2010. Young haritz gorriaren hostoen (Quercus buckleyi) TAMU Baratze lorategiak in Texas A eta M Unibertsitatea. College Station, Texas, martxoaren 19, 2010. 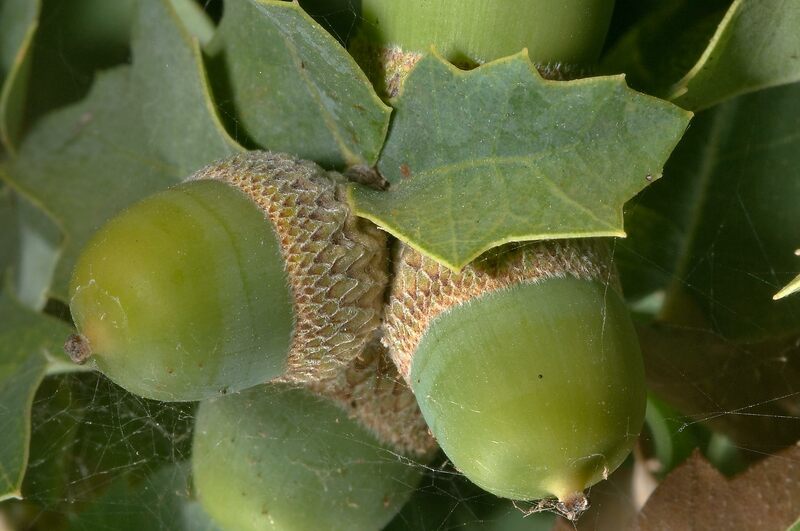 Маладыя лісце дуба чырвонага (Quercus buckleyi) у TAMU садаводства сады ў Тэхасе і M University. Каледж Стейшн, штат Тэхас, 19 сакавіка 2010 года. 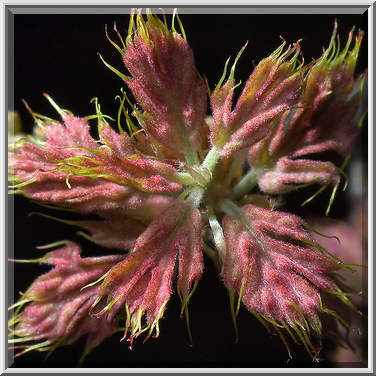 লাল ওক (Quercus buckleyi) এর ইয়ং TAMU টেক্সাস A এবং এম বিশ্ববিদ্যালয় উদ্যানজাত বাগিচা মধ্যে পাতা. কলেজ স্টেশন, টেক্সাস, মার্চ 19, 2010. Младите листа от червен дъб (Quercus buckleyi) в TAMU градинарство градина в Тексас A и M University. College Station, Тексас, 19 март, 2010. Les fulles joves de roure vermell (Quercus buckleyi) en Tamu Jardins d'Horticultura a Texas A & M University. College Station, Texas, 19 de març de 2010. Mladi listovi crvenog hrasta (Quercus buckleyi) u TAMU Hortikulturna Gardens u Teksasu i M University. College Station, Texas, 19. ožujak 2010. Mladé listy červeného dubu (Quercus buckleyi) v TAMU Zahradnické zahrady v Texasu a M University. College Station, Texas, 19. března 2010. Unge blade af eg (Quercus buckleyi) i TAMU gartneri Gardens i Texas A og M University. College Station, Texas, marts 19, 2010. Jonge bladeren van rode eik (Quercus buckleyi) in TAMU Tuinbouw Tuinen in Texas A en M University. College Station, Texas, 19 maart 2010. Noored lehed punane tamm (Quercus buckleyi) on TAMU Aiandussaadused Aias Texas A ja M University. College Station, Texas, 19. märts 2010. Young dahon ng pulang owk (Quercus buckleyi) sa TAMU hortikultural Gardens sa Texas A at M University. College Station, Texas, 19 Marso 2010. Nuoret lehdet punaista tammea (Quercus buckleyi) ja TamU Horticultural Gardens in Texas ja M University. College Station, Texas 19. maaliskuuta 2010. 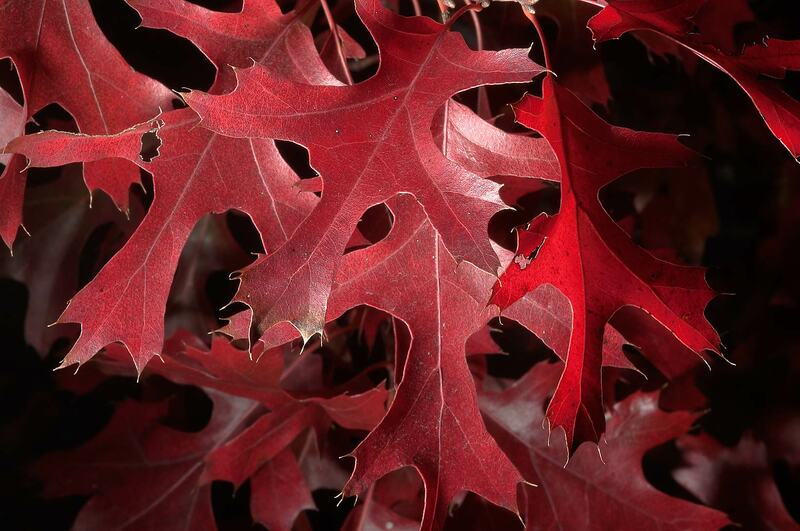 Les jeunes feuilles de chêne rouge (Quercus buckleyi) dans TAMU jardins horticoles de Texas A & M University. College Station, Texas 19 Mars 2010. As follas novas de carballo vermello (Quercus Buckley) en TAMU Horticultura Gardens, en Texas A e M University. College Station, Texas, 19 de marzo de 2010.
ახალგაზრდა ფოთლები წითელი მუხა (Quercus buckleyi) დიუმი TAMU სამებაღეო ბაღები ტეხასის და M უნივერსიტეტი. College Station, ტეხასი, 2010 წლის 19 მარტი. Junge Blätter der Roteiche (Quercus buckleyi) in TAMU Horticultural Gardens in Texas A und M University. College Station, Texas, 19. März 2010. ટેક્સાસ અને એમ યુનિવર્સિટી TAMU હોર્ટીકલ્ચર ગાર્ડન્સ લાલ ઓક (Quercus buckleyi) ના યંગ નહીં. કોલેજ સ્ટેશન, ટેક્સાસ, 19 માર્ચ, 2010. Νεαρά φύλλα του κόκκινου δρυός (Quercus buckleyi) σε TAMU Horticultural Gardens στο Τέξας A και M University. College Station, Texas, 19 Μαρτίου του 2010. Jenn fèy nan pye bwadchenn wouj (kèrkus buckleyi) nan TAMU Gardens ortikol nan Texas A ak M University. College Station, Texas, 19 mas, 2010. צעיר עוזב של עץ אלון אדום (Quercus buckleyi) ב TAMU לגננות בגני בטקסס ו ז האוניברסיטה. תחנת קולג ', טקסס, 19 במארס 2010. युवा लाल ओक के पत्तों (buckleyi Quercus) टेक्सास ए और एम विश्वविद्यालय में तमु बागवानी गार्डन में. कॉलेज स्टेशन, टेक्सास, 19 मार्च, 2010. A fiatal levelek vörös tölgy (Quercus buckleyi) a TAMU Kertészeti Gardens Texasban és M University. College Station, Texas, március 19, 2010. Young leyfi af rauðum eik (Quercus buckleyi) í TAMU Garðyrkjuskóli Gardens í Texas A og M University. College Station, Texas, mars 19, 2010. Muda daun ek merah (Quercus buckleyi) di Taman TAMU Hortikultura di Texas A dan M University. College Station, Texas, 19 Maret 2010. Óg duilleoga na darach dearg (Quercus buckleyi) i TAMU Gairdíní Gairneoireachta i Texas A agus M Ollscoil. College Station, Texas, Márta 19, 2010. Giovani foglie di quercia rossa (Quercus buckleyi) in TAMU Horticultural Gardens in Texas A & M University. College Station, Texas, 19 marzo 2010. ಟೆಕ್ಸಾಸ್ ಎ ಮತ್ತು M ಯೂನಿವರ್ಸಿಟಿ TAMU ತೋಟಗಾರಿಕಾ ಗಾರ್ಡನ್ಸ್ ಕೆಂಪು ಓಕ್ (ಕ್ವೆರ್ಕಸ್ buckleyi) ಯುವ ಎಲೆಗಳು. ಕಾಲೇಜು ಕೇಂದ್ರ, ಟೆಕ್ಸಾಸ್, ಮಾರ್ಚ್ 19, 2010. 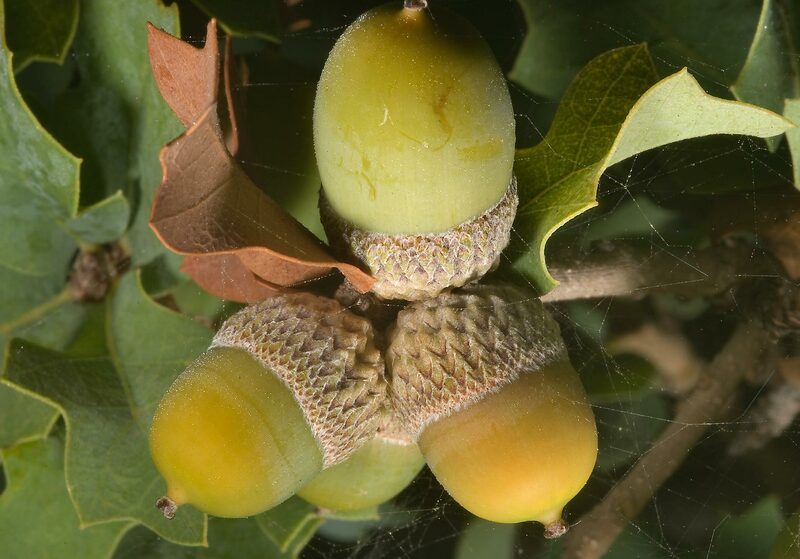 영은 텍사스와 M 대학에서 TAMU 원예 정원에서 (Quercus buckleyi) 붉은 오크의 단풍. 대학 역, 택사스, 2010년 3월 19일. Foliis junioribus Quercus rubri (Quercus buckleyi) in hortis HORTENSIS TAMU Texas A & M University. College Station, Texas, March XIX, MMX. Young lapām sarkano ozolu (Quercus buckleyi), kas TAMU Dārzkopības Gardens in Texas A un M University. College Station Texas 19 marts, 2010. 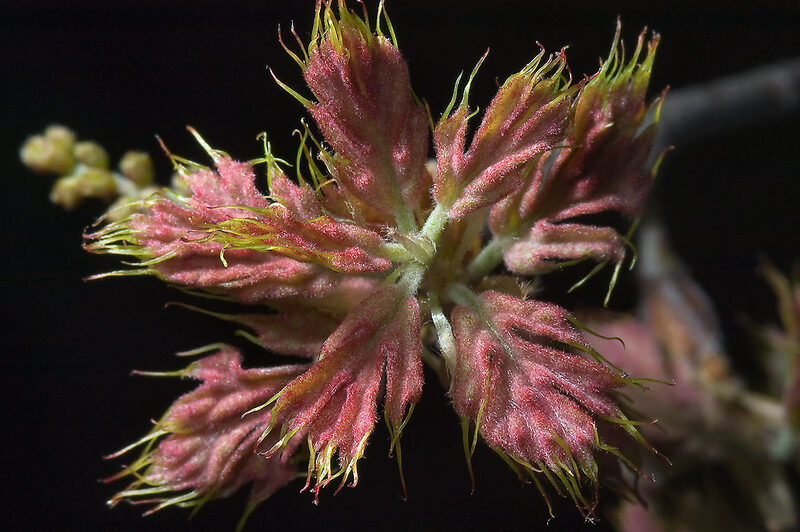 Jauni lapai raudoni ąžuolo (Quercus buckleyi) į TAMU Sodininkystės Sodai į Teksaso A ir M universitetas. College Station, Teksasas, kovo 19, 2010. 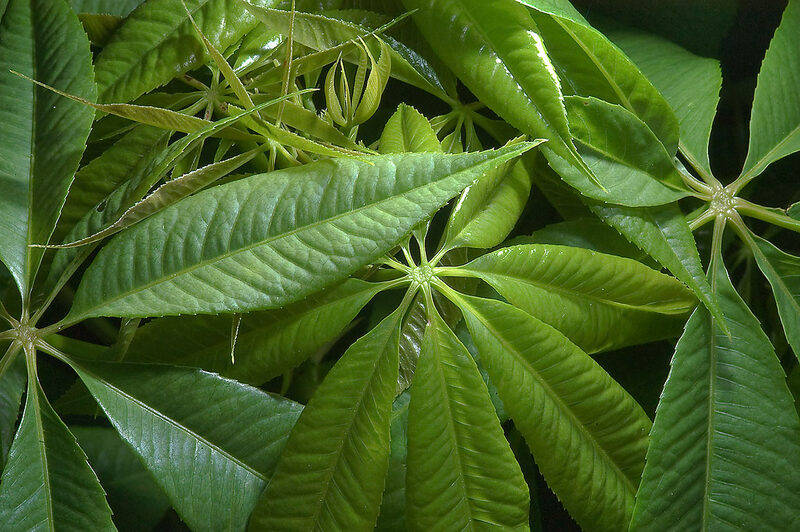 Младите лисја на црвено даб (Quercus buckleyi) во TAMU Хортикултурното градини во Тексас А и М универзитетот. Колеџот станица, Тексас, 19 март 2010. Muda daun ek merah (Quercus buckleyi) di Taman TAMU Hortikultura di Texas A dan M University. College Station, Texas, 19 Mac 2010. Young weraq tal-balluta ħamra (Quercus buckleyi) fil-Ġonna ortikulturali TAMU fil Texas A u M Università. Station Kulleġġ, Texas, Marzu 19, 2010. Unge blader av rød eik (Quercus buckleyi) i TAMU Horticultural Gardens i Texas A og M University. College Station, Texas 19 Mars 2010. جوان برگ بلوط قرمز (بلوط buckleyi) در باغ باغبانی TAMU در تگزاس و دانشگاه م. ایستگاه کالج ، تگزاس ، 19 مارس 2010. Młode liście dębu czerwonego (Quercus buckleyi) w TAMU Ogrodniczych Gardens w Texas A and M University. College Station, Texas, 19 marca 2010 roku. As folhas novas de carvalho vermelho (Quercus buckleyi) em TAMU Horticultura Gardens, no Texas A e M University. College Station, Texas, 19 de março de 2010. Tinere frunze de stejar rosu (Quercus buckleyi) în TAMU Gardens horticole în Texas A şi M University. College Station, Texas, 19 martie 2010. Молодые листья дуба красного (Quercus buckleyi) в TAMU садоводства сады в Техасе и M University. Колледж Стейшн, штат Техас, 19 марта 2010 года. Млади листови црвени храст (Куерцус буцклеии) у таму хортикултуре гарденс у Тексасу и М Универзитета. Цоллеге Статион, Текас, 19. март 2010. Mladé listy červeného duba (Quercus Buckleym) v TAMU Záhradnícke záhrady v Texase a M University. College Station, Texas, 19. marca 2010. Mladi listi rdeči hrast (Quercus buckleyi) v TAMU Vrtnarski Gardens v Teksasu in M University. College Station, Texas 19. marec 2010. Las hojas jóvenes de roble rojo (Quercus buckleyi) en TAMU Jardines de Horticultura en Texas A & M University. College Station, Texas, 19 de marzo de 2010. Vijana majani ya mwaloni nyekundu (Quercus buckleyi) katika TAMU Kilimo cha Maua Bustani kwa Texas A na M University. Chuo Station, Texas, Machi 19, 2010. Unga blad av röd ek (Quercus buckleyi) i Tamu Horticultural Gardens i Texas A och M University. College Station, Texas, 19 mars, 2010. டெக்சாஸ் ஏ மற்றும் எம் பல்கலைக்கழகம் TAMU தோட்டக்கலை பூங்கா சிவப்பு ஓக் (Quercus buckleyi) இளம் இலைகள். கல்லூரி நிலையம், டெக்சாஸ், மார்ச் 19, 2010. టెక్సాస్ A మరియు M విశ్వవిద్యాలయం లో TAMU హార్టికల్చరల్ గార్డెన్స్ లో ఎరుపు ఓక్ (Quercus buckleyi) యొక్క యువ ఆకులు. కళాశాల స్టేషన్, టెక్సాస్, మార్చ్ 19, 2010. Genç Texas A ve M Üniversitesi'nde TAMU Bahçe Gardens (Quercus buckleyi) kırmızı meşe yaprakları. College Station, Teksas, 19 Mart 2010. Молоде листя дуба червоного (Quercus buckleyi) у TAMU садівництва сади в Техасі і M University. Коледж Стейшн, штат Техас, 19 березня 2010 року. نوجوان لال بلوت کے پتے (buckleyi Quercus) ٹیکساس میں ایک اور ایم یونیورسٹی میں TAMU باغبانی کی جنتوں میں. کالج سٹیشن ، ٹیکساس ، 19 مارچ 2010. Young lá của cây sồi đỏ (Quercus buckleyi) trong TAMU Vườn Gardens ở Texas A và M University. College Station, Texas, ngày 19 tháng 3 năm 2010. Young dail derw coch (Quercus buckleyi) yng Ngerddi TAMU Garddwriaethol yn Texas A a M Brifysgol. Coleg yr Orsaf, Texas, Mawrth 19, 2010. יונג בלעטער פון רויט דעמב (קווערקוס בוקקלייי) אין טאַמו האָרטיקולטוראַל גאַרדענס אין טעקסאַס א און ב אוניווערסיטעט. קאָלעדזש סטאנציע, טעקסאַס, 19 מערץ 2010.